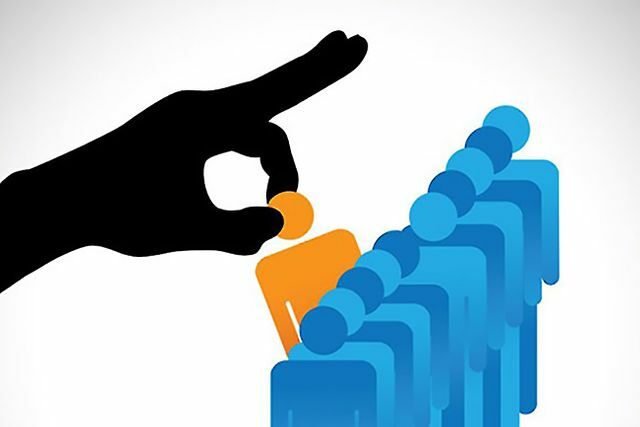 Despite there being so much data available on how costly a bad hire can be for your business, I still meet far too many organisations who are simply trying to "get a bum on a seat". Recruitment is still considered as a hassle and the sooner the vacancy can be filled the people involved can move on to their "proper" job. There is still far too little preparation or thought put into the behaviours and type of person a company needs to accelerate their performance whilst also investing in someone who aligns to their culture, values and organisation vision. This article outlines some of the ways making a bad hire can badly affect your business and there are far more beyond these. Short term thinking will cause real problems for you in the not too distant future! Most businesses focus the bulk of their attention on boosting revenue. That’s obvious for many reasons, right? But what about the other facets that make up a business’s bottom line? One of the simplest, yet often overlooked ways a business can lose money is from bad hires. Making poor hiring decisions is akin to creating a hidden tax on your business. There’s no line item on your income statement called “bad hires,” but the impact on your finances is very real. How does a bad hire cost your business and its bottom line?